Working with us goes beyond the ATS back-office. Hireserve will deliver a professionally branded candidate portal - aka your careers site. You need a professional and consistently-branded careers site to attract and engage talent. It also needs to integrate seamlessly with your company website. 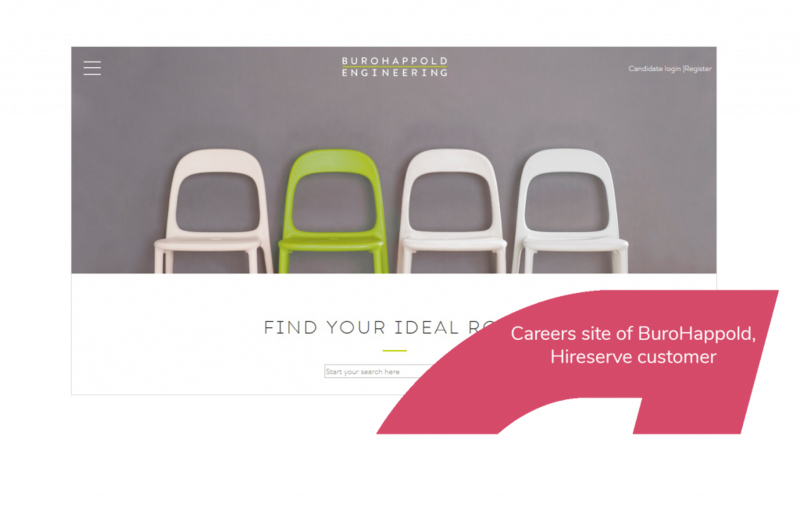 We will replicate the look and feel of your website to deliver an expertly matched and consistent careers site. Your vacancies will be pulled through automatically from Hireserve ATS, and candidates will be able to apply online. Your applicants will be able to create an account on your careers site and access their own candidate portal. Candidates can use this to access and update their information, track the progress of their application and feel empowered and in control of their process.